We are holding our next Sunday Session in the studio in the Phoenix Park on the 12th February from 10.30-13.00. 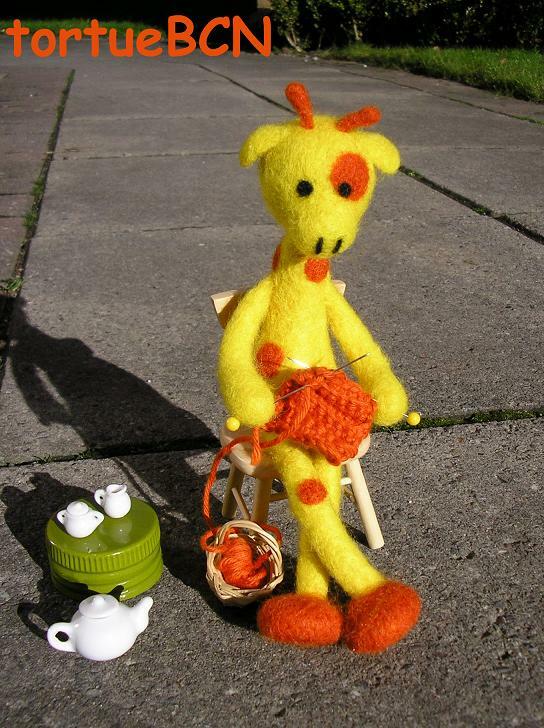 Natzaret Sindreu will be demonstrating her skills with needlefelting. Natzaret “sculpts” amazing pieces with just some wool fibre and felting needles. Everyone is welcome.